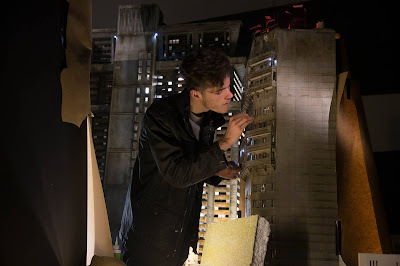 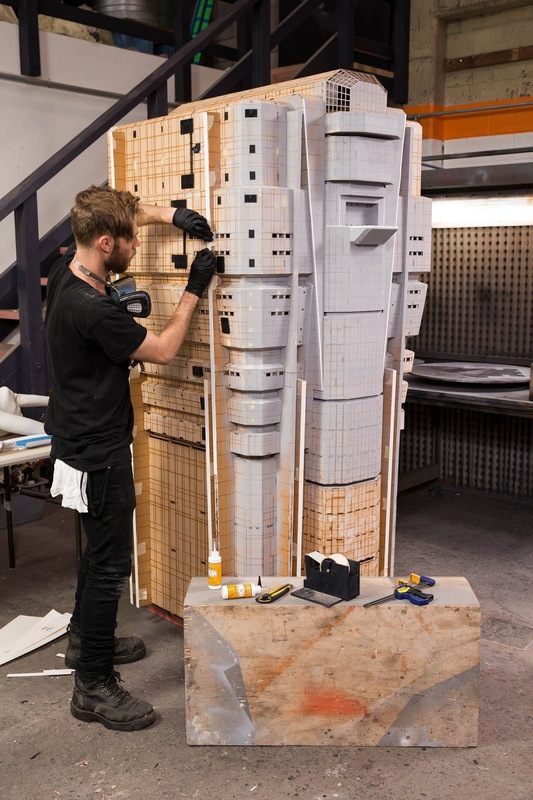 Splendid BTS / “Behind-The-Scenes” for BLADE RUNNER 2049 to share today, featuring New Zealand’s WETA WORKSHOP and their Miniature Builds for the Denis Villeneuve-directed feature film! 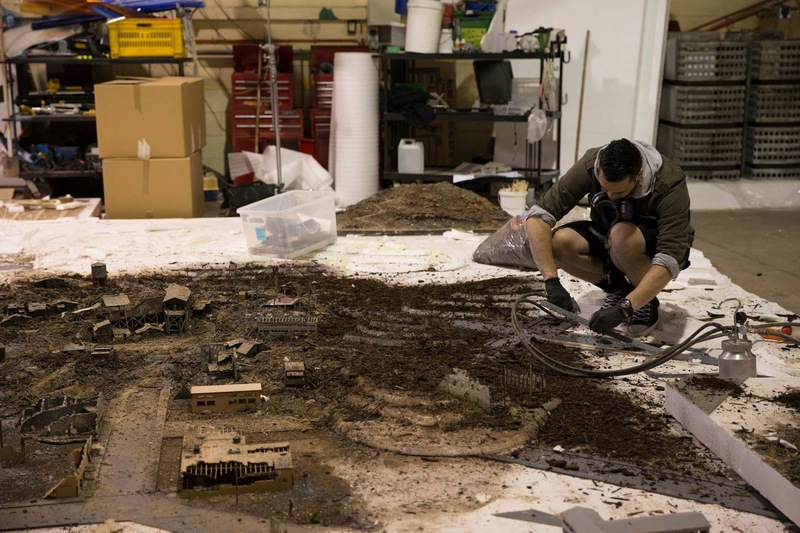 WETA SAYS: "Weta Workshop was honoured to contribute practical miniatures, selected cinematography, and concept design work to Blade Runner 2049, directed by Denis Villeneuve. 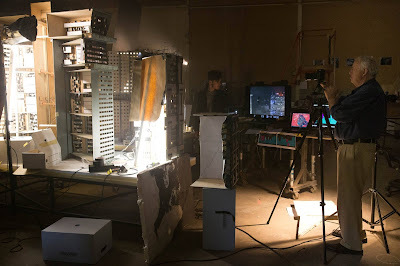 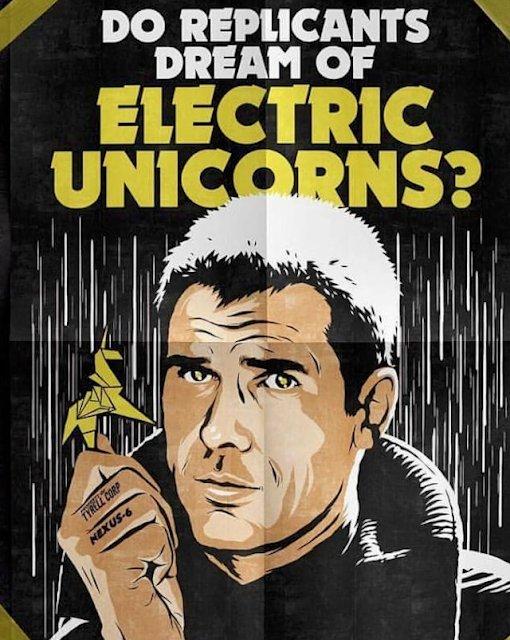 This was a passion project for our crew, who are huge fans of Ridley Scott's iconic 1982 original. 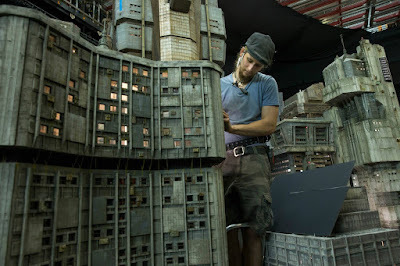 Here in Wellington, NZ, we hand-made enormous miniature sets which were then filmed by legendary cinematographer Alex Funke. 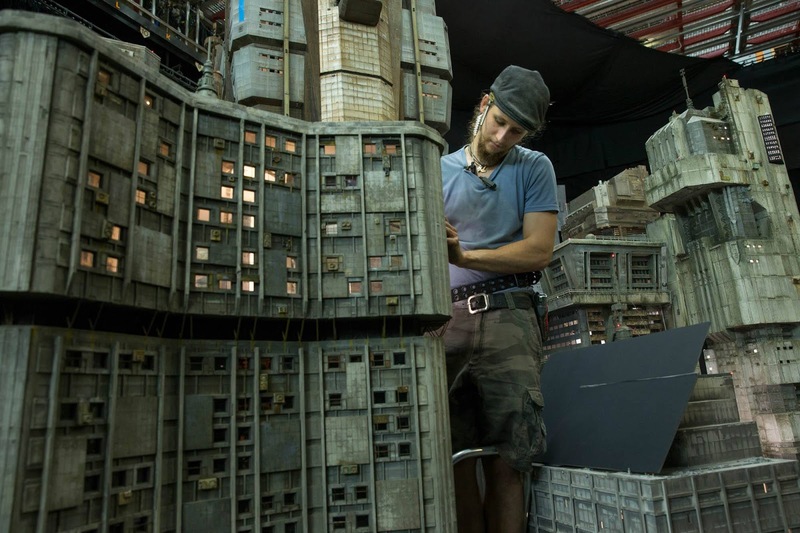 In the Design Studio, our team of conceptual designers helped give shape to the director’s vision. Check out our work and then see the film - it's out now."